Lumina Learning gives the gift of awareness of ones Personality Preferences, Leadership Style, Sales Approach, Influencing Strategies, Emotional Agility and Team Dynamics. It also correlates the study of behaviours and preferences into customized and off the shelf recruiting tools. 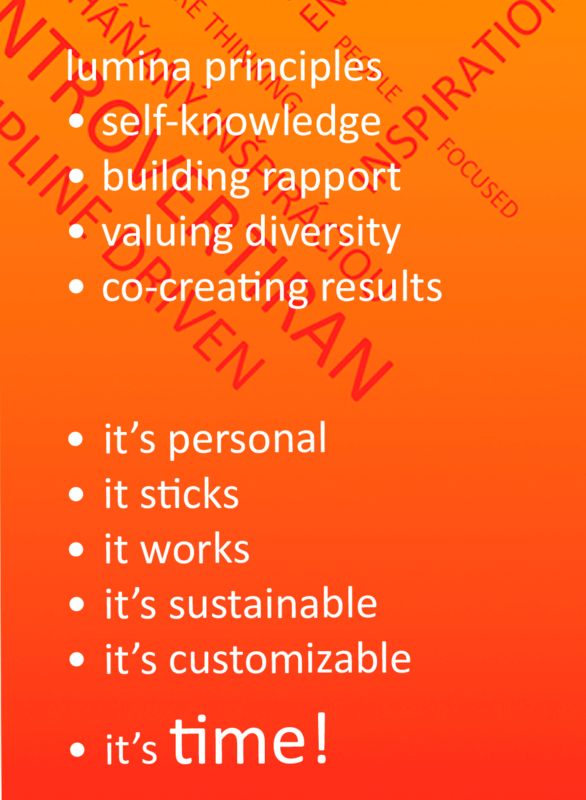 The Lumina-Learning assessment process can help increase self- knowledge, build better rapport, see the value of diversity and develop better co-creating results for individuals and teams. This positively is transfers into all levels of your life. These tools are the latest in innovative personal and professional development, and Lumina-Learning can be used in conjunction with commonly used assessments and enhanced results. In my 2 decades of vocational experience, I found very few assessment tools using a positive and empowering frame-work of well being, stable health and inclusiveness of cultural diversity. Lumina Learning surprised me personally, for being so agile, scientifically roubust and positively interactive. Using Lumina-Learning in my practice I see more powerful transformations in my clients; and as their coach, I understand their process styles better and therefore can serve them better. Change becomes easier and this reduces stress levels for my clients. Lumina-Learning is the only tool I have found that matches my values as it is inclusive, factual, and versatile. It reveals dynamics in everyday and in-stress settings as no other assessment process does. Truly empowering for overall better outcomes, it is groundbreaking in that it not only answers questions but also offers tools to manage new insights in positive ways. The emphasis to learn how to positively influence a team and encourage harmony & balance. It is very attractive. Lumina-Learning Systems are designed as a platform for professional and personal development. A popular introduction is the INTRO Portrait (MINI) which gives you insight on your AVERAGE personality preferences. Knowing these can give you clear insight on how to optimize your results. The INTRO Portrait can easily be linked to others in a team, creating a Lumina Team Wheel. This wheel is a powerful inspiring tool that makes team dynamics transparent in minutes and enables finding more workable solutions. 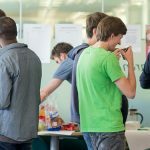 For Online and Onsite teams. Wanting to increase your leverage at work? 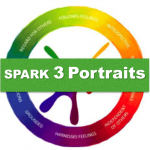 Higher management and leaders really benefit from taking the Full Lumina SPARK Assessment with 3 Portraits. 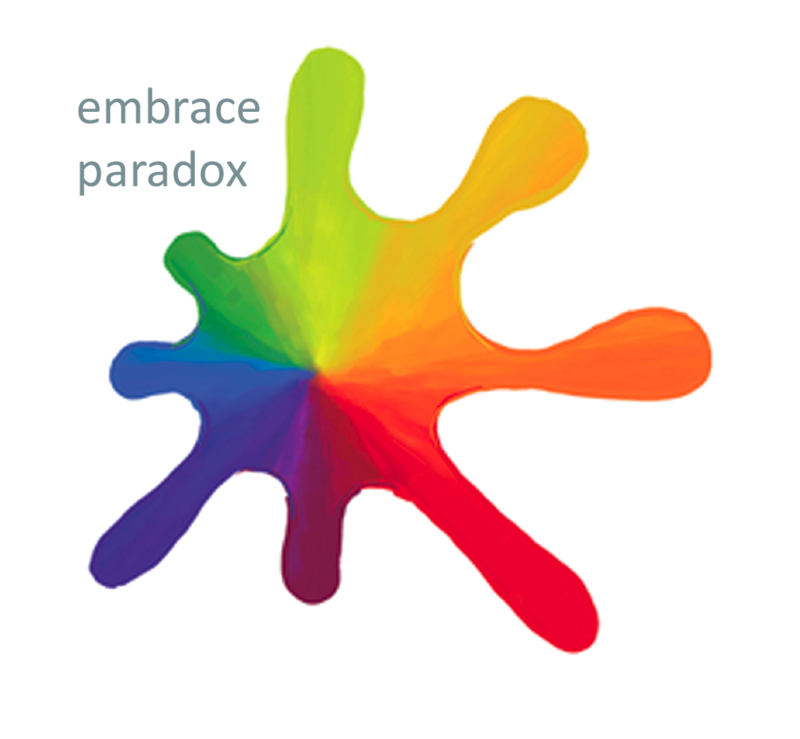 Like no other tool on the current market Lumina-Learning SPARK gives the participant insight about their EVERYDAY, UNDERLYING, and OVEREXTENDED personality traits. Knowing these can support you, as you learn how to get better long lasting results for yourself and your team. Lumina Spark provides a highly interactive experience in which learners explore who they are using an individualized psychometric profile tool called Lumina Portrait. It provides a framework for greater understanding and helps people identify how to improve their relationships with others. It also provides practical ways for people to influence their future as they desire. Learn about your Leadership Dynamics, Emotional Agility, and get your own Lumina Intro Portrait, plus a personal 60 minute walk through meeting. Get 3 Portraits to learn about your Leadership Dynamics, Emotional Agility in your everyday, underlying and overextended state, with your personal 90 minute walk through meeting. designed to leverage the capacity of your team to work together effectively, enhancing mutual understanding, communication and productivity. Get started, lets talk to make a plan.